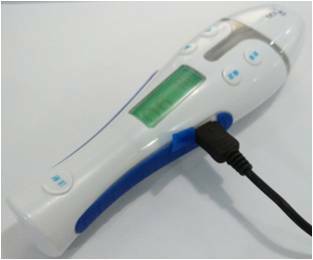 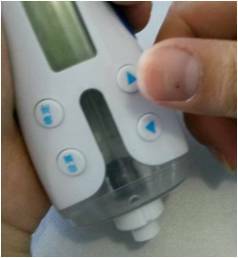 Hidden needle design which hides needle from the patient to comfort fear feeling before and during entire injection process. 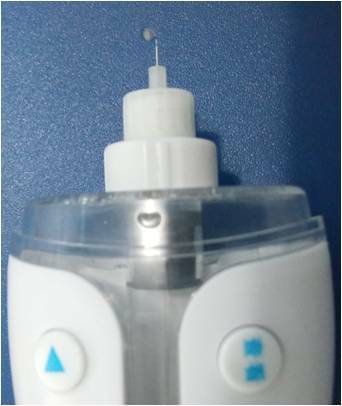 Offers consistent, accurate and convenient dosage delivery, suited for all types of regimens including intensive therapy. 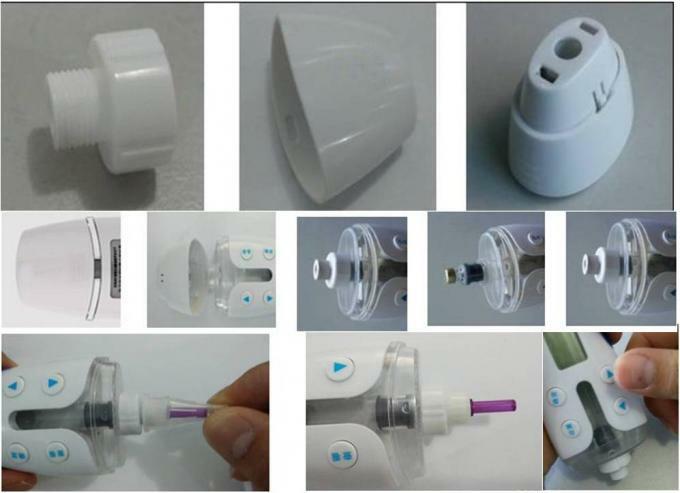 Most advanced automatic injection devices for HGH therapy and diabetic patient treatment compared with disposable syringe and manual injection pen. 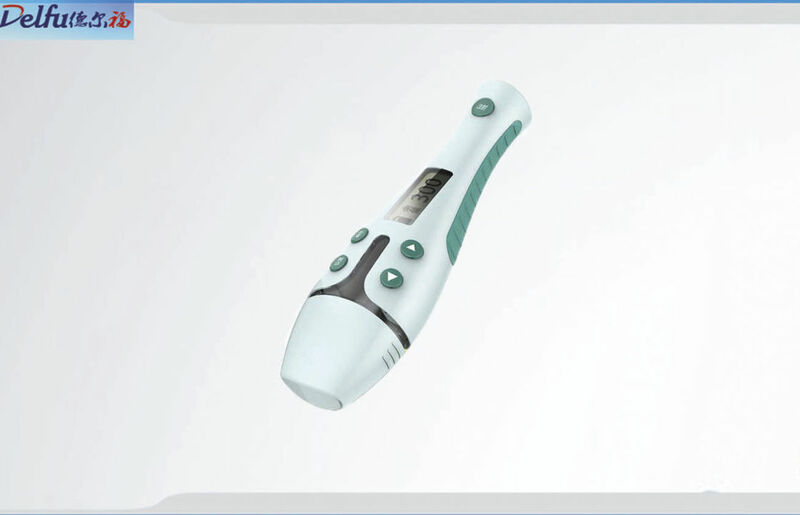 Greatly reduces injection movements and forces to alleviate the agony .